Spanning over 42 acres, the Polynesian Cultural Center is home to living museum and theme park centered around Polynesian culture. 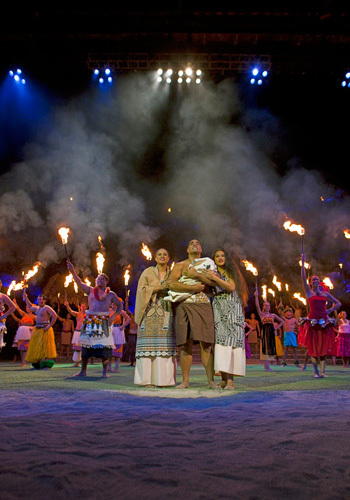 The center features eight simulated tropical villages, IMAX® shows, canoe rides and parades, special events, daytime exhibits and the Hā–Breath of Life evening show. 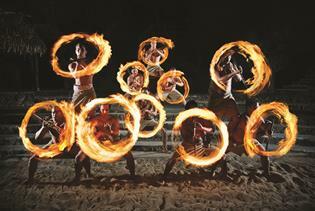 Guests can also experience the renowned Ali’i Luau, considered one of the best and most authentic luaus on Oahu. Located 75 minutes from Honolulu. Complimentary Waikiki hotel shuttle service is available. Various dinner, luau, and show packages available for purchase. Bring a camera, comfortable shoes, and appropriate attire. Mingle with natives from Pacific cultures in genuine village replicas. Bring cash and shop at the Hukilau Marketplace and specialty shops for a perfect souvenir. 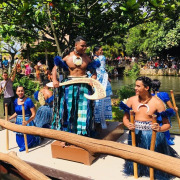 Choose from a variety of packages and get set to see why the Polynesian Cultural Center is Hawaii's #1 Paid Attraction. 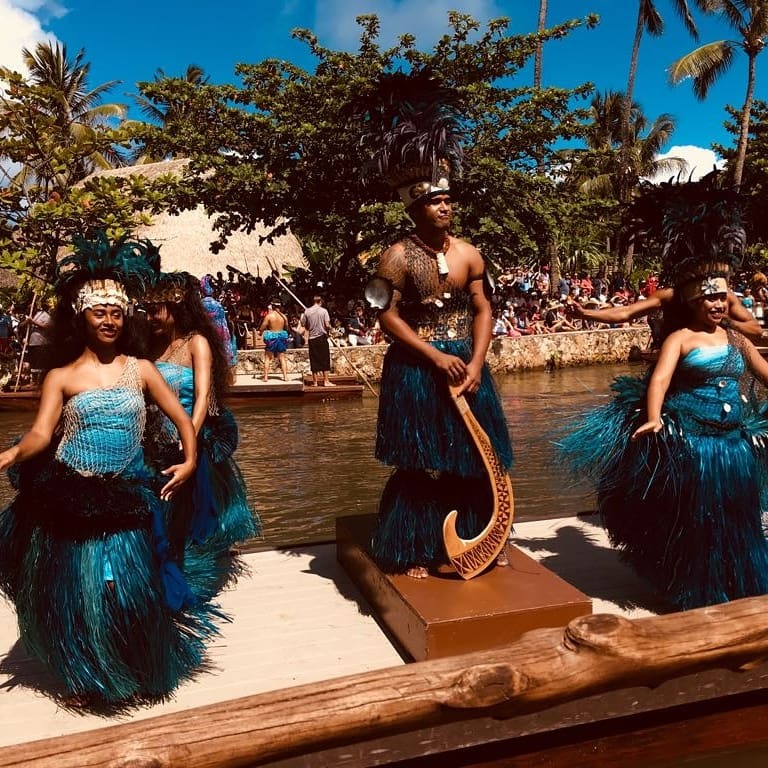 Explore and experience eight island villages and exhibits representing the Islands of Aotearoa New Zealand, Fiji, Hawaii, Samoa, Marquesas, Rapa Nui, Tonga, and Tahiti. Learn firsthand from the native peoples of each island with interactive demonstrations that teach you the games, fun, and friendship of Polynesia. Get a temporary tattoo, catch a fish or learn to dance one of the exciting hip shaking dances of Tahiti. See an active Polynesian voyaging canoe up close and learn how to make fire. 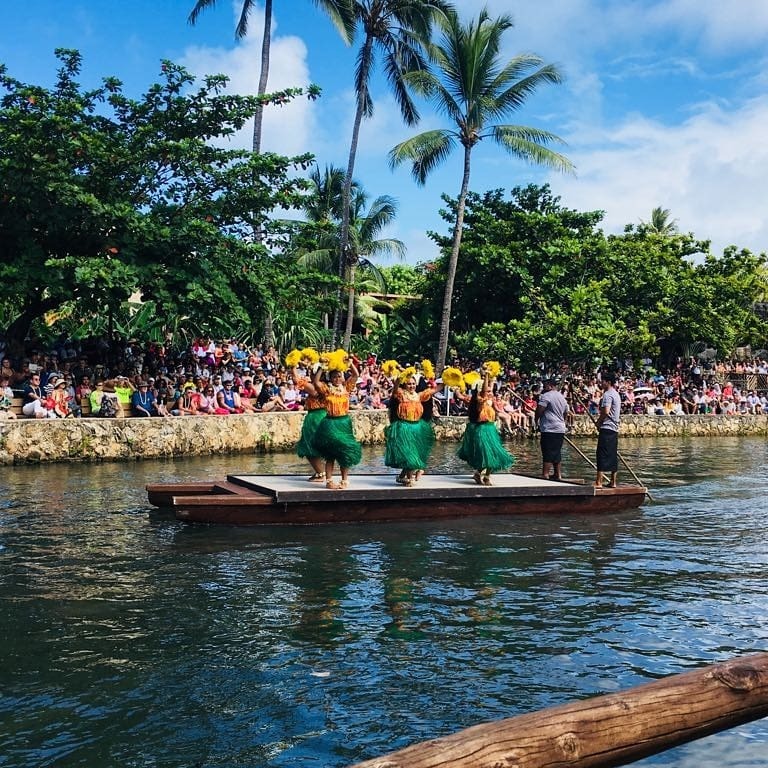 Plus, enjoy the exciting Rainbows of Paradise canoe pageant showcasing the songs and dances of each island culture on the Center’s winding lagoon. Give your feet a rest and take a relaxing tram tour through Laie town to see the surrounding community, then cap off your adventure in Hawaii’s only IMAX™ theater to learn about the importance of coral reefs with a Coral Reef Adventure. 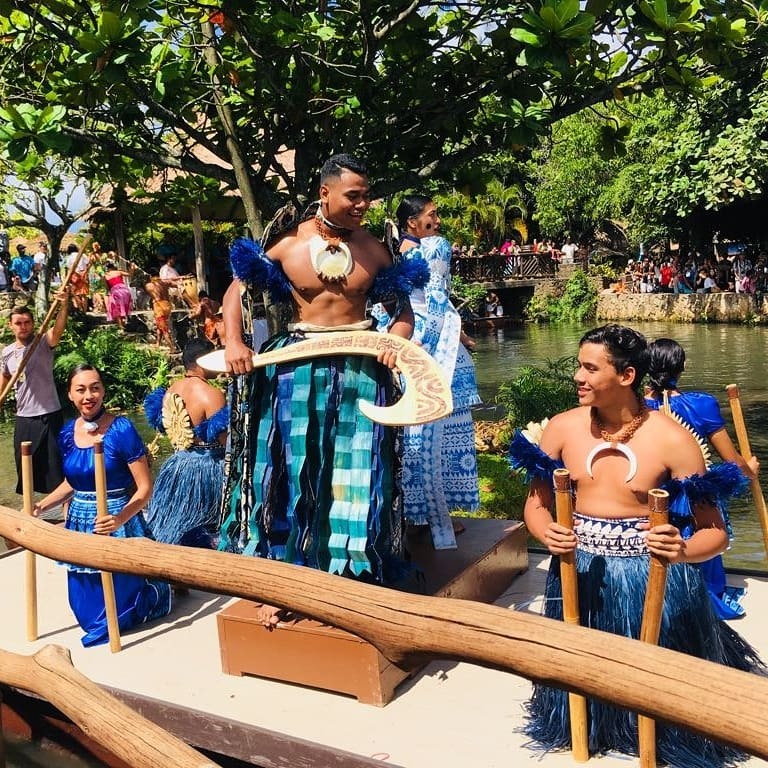 Discover for yourself why the Polynesian Cultural Center's Alii Luau has justifiably inherited the deeper meanings of Hawaiian hospitality and joy inherent in this ancient feast, and add this unforgettable experience to your Hawaiian vacation. 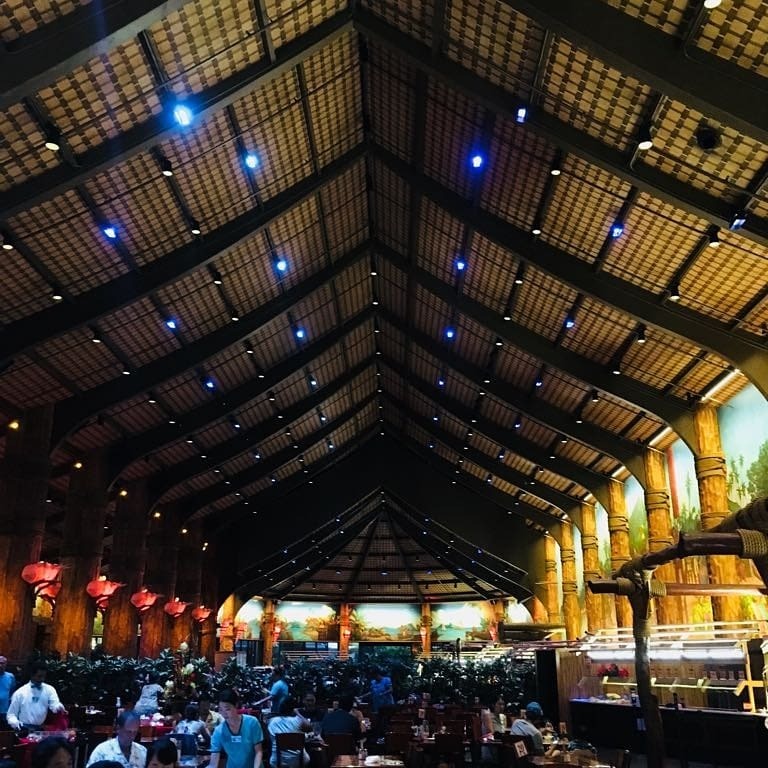 Please note that due to the Polynesian Cultural Center being a family attraction which is closely associated to and predominantly an employer of college students, alcohol is not served or allowed to be consumed anywhere on the premises. Show Only Admission after 7:00 pm; seating available only in the upper level of the Pacific Theater. There is no charge for children under age 5 unless they plan to occupy a reserved seat at the evening show. 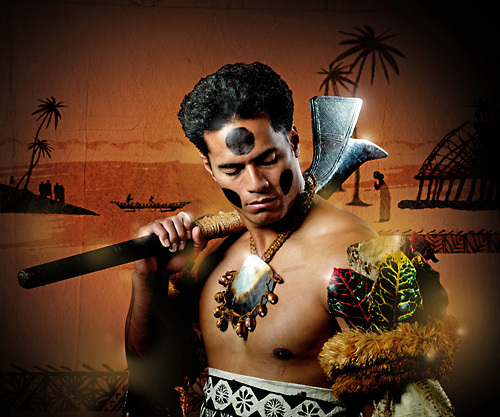 "Excellent - Glad we Went"
Great way to understand the Polynesian culture. Dinner and luau were excellent. Ha Breath of Life performance was tremendous. Spend the extra money to get the guided Ambassador tour. 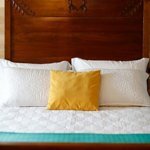 Tip: Great place, you must go ! "PCC is a must do!" Definitely one of the best memories of our stay and wonderful way to learn about the Polynesian cultures. Everyone was so friendly and helpful. Whole experience was truly amazing! Loved it all and would highly recommend the PCC. We were a group of 5 ranging in age from 14 to 70. We had a very good time. There are shows in each area. They teach you about their heritage. The dancers and host were very knowledgeable. We had the buffet dinner. It was good. Give yourself plenty of time to see everything. My wife and I came here today to visit. Its not exactly what we thought it was, but was definately worth every penny. In our package included our dinner (buffet style) during a Luai (Hawaiian dance and demonstration) and some stories. The whole park consists of different countries cultures, and throughout the day, there are multiple activities and demonstrations of these different cultures. 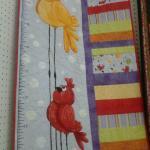 It is very interesting to see all the art and people dressed. I highly recommend this attraction to anyone visiting Oahu! "Great Program and Luau at the Polynesian Cultural Center"
"The "Ha Breath of Life" was an amazing experience! 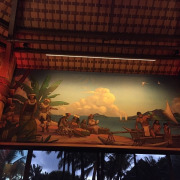 The Luau was very good and presented in a very expeditious manner. We also enjoyed the various Polynesian Village programs and the Circle Trip of the Island. The one big problem was that after being at the Center since 12:30 PM, we had seen everything and still had about a 2 hr wait for the final Breath of Life Program to begin. Surely this could be shortened some....I did not enjoy walking around from 12:30 to the final program at 8:00 PM. Why not a 7:00 show?" Be aware that the Center is on the North shore of Oahu, not close to Honolulu, and requires about 1 1/2 hr transportion, via taxi, Uber, shuttle or private car. 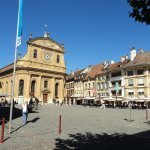 You absolutely should visit here! The awesome displays of the various cultures are beautifully done and interactive. My kids learned a lot and got to see amazing artistry. The luau was as authentic as it gets. We made the mistake of eating before we left for the luau and you should leave way more room for food than you'd think! The Breath of Life show was also a fun end to our day. My tips: Do not eat for several hours before the luau. Also, dont be fooled by the people offering a "tram" or a free "tour" by the gift shop. They are from Brigham Young and will take you off property to their temple and we were not there for that. I felt surprised that they were allowed to be in there soliciting people. 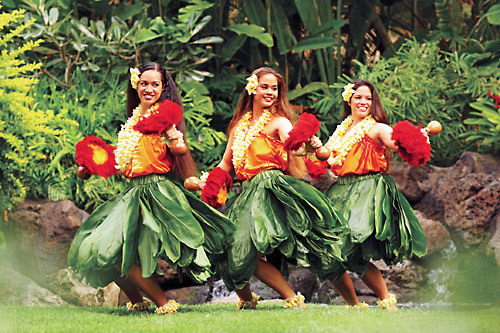 Where is the Polynesian Cultural Center located? 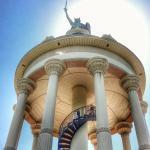 They are located in the small town of Laie, located on the northeast end of Oahu. 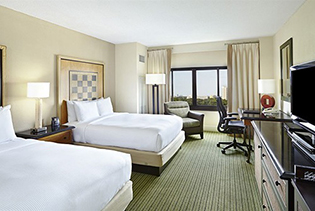 Allow yourself approximately a 75-minute drive from Honolulu. 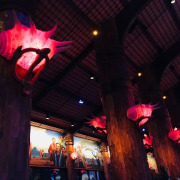 Guests are welcome to take as many personal pictures or video recordings at the Center as they wish, but no flash photography or video is allowed during the evening show, Ha: Breath of Life, as the light is blinding to the performers on stage and other guests in the darkened theater. Do you offer wheelchair, stroller or locker rentals? 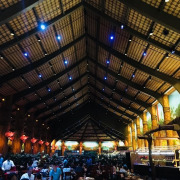 The Polynesian Cultural Center provides guests a limited number of wheelchairs and strollers available with advanced reservations by calling them directly. There is a $20 deposit fee, $15 of which will be refunded when the wheelchair or stroller is returned. A limited number of day lockers are available near the front entrance on a first-come basis for a small rental fee. 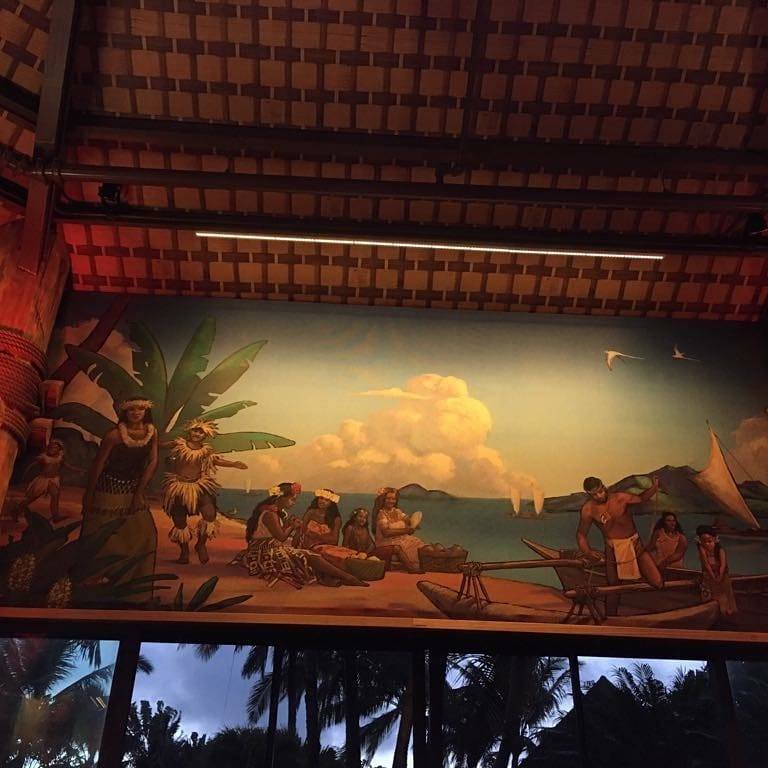 Is the Polynesian Cultural Center wheelchair accessible? All major areas of the Polynesian Cultural Center - including the Laie Temple Visitors Center tours are accessible to those in wheelchairs. 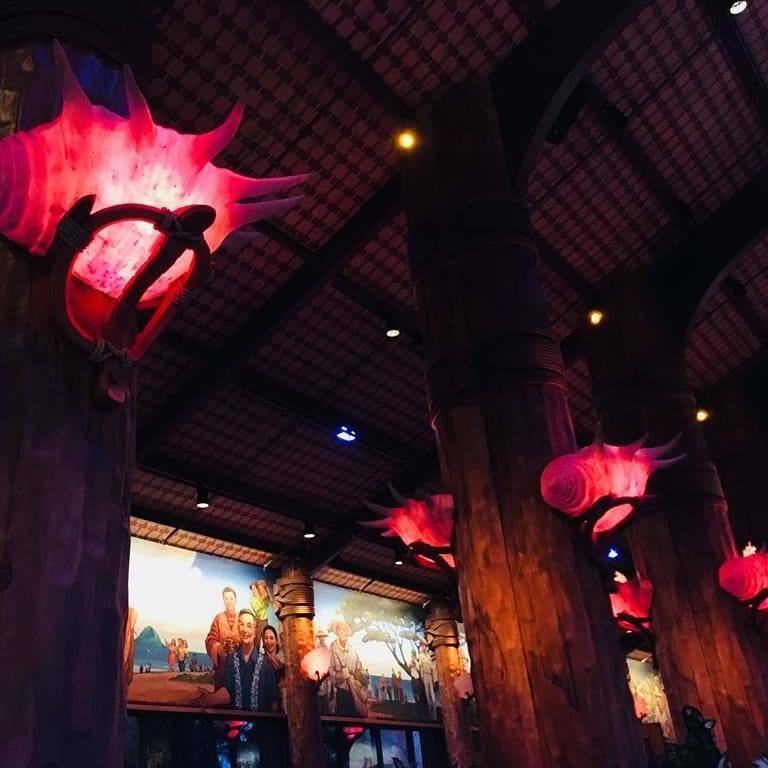 Guests using wheelchairs at our lu'au or Ha: Breath of Life evening show will either be invited to transfer to a seat if they choose to do so, or will be invited to sit in any of our wheelchair section. When are the times for each activity? 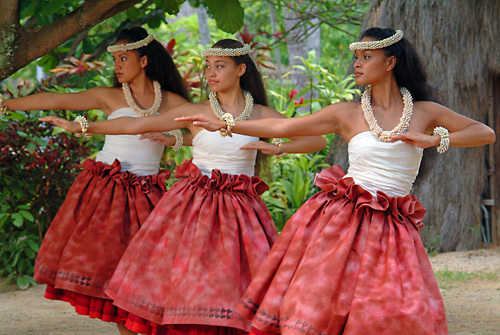 The Polynesian Cultural Center is open Monday through Saturday Noon to 5:00 pm. 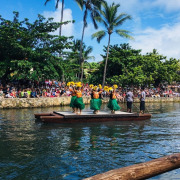 Ali’l Luau seating begins between 4:45 pm – 5:00 pm and concludes at 6:30pm. Ha! seating begins at 7:00 pm and concludes at 9:15 pm. If my child is under 5 years, are they free? Yes, children 0-4 are free admission into the Cultural Center. They are considered a lap child for the show venues.